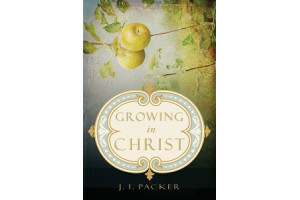 Written to Christians of all backgrounds and denominations, the newly converted as well as the lifelong believer, this books reminds us that Christianity is not instinctive. Ours is a faith that must be learned, and we must never stop striving to mature. 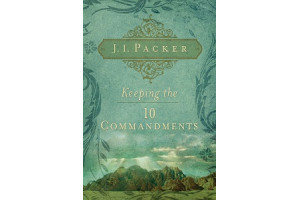 These essentials—so beautifully summarized in the Apostle's Creed, the Lord's Prayer, and the Ten Commandments—provide the heart of the book, which Dr. Packer explores and applies to daily life in a clear and refreshing way. 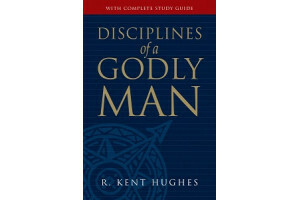 Study questions and Bible passages follow each chapter for further individual or group study.